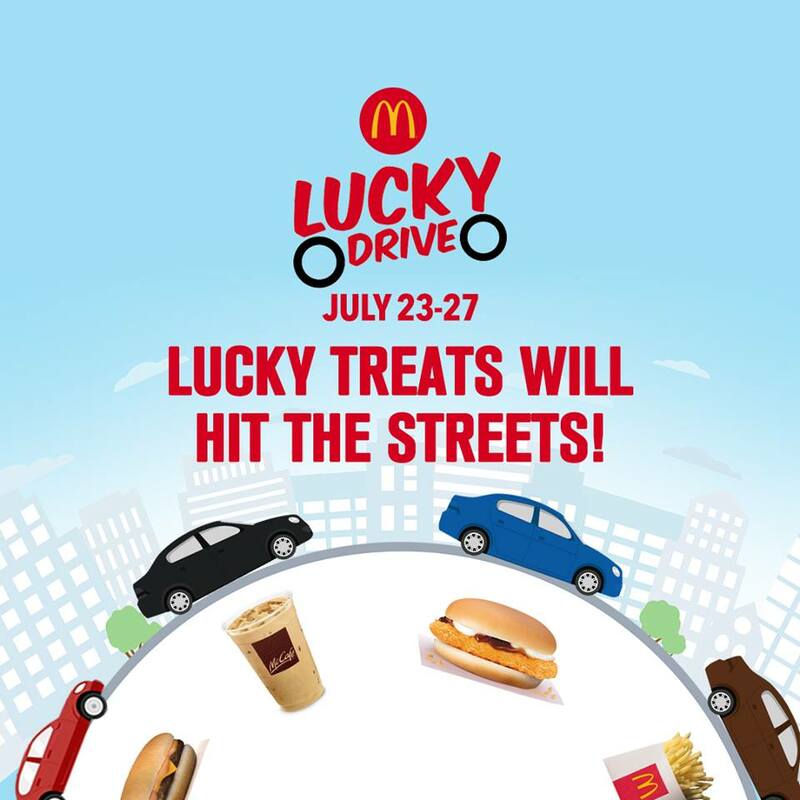 On July 23-27, lucky treats hit the streets of Manila, Cebu, and Davao with the return of McDo Lucky Drive Promo. 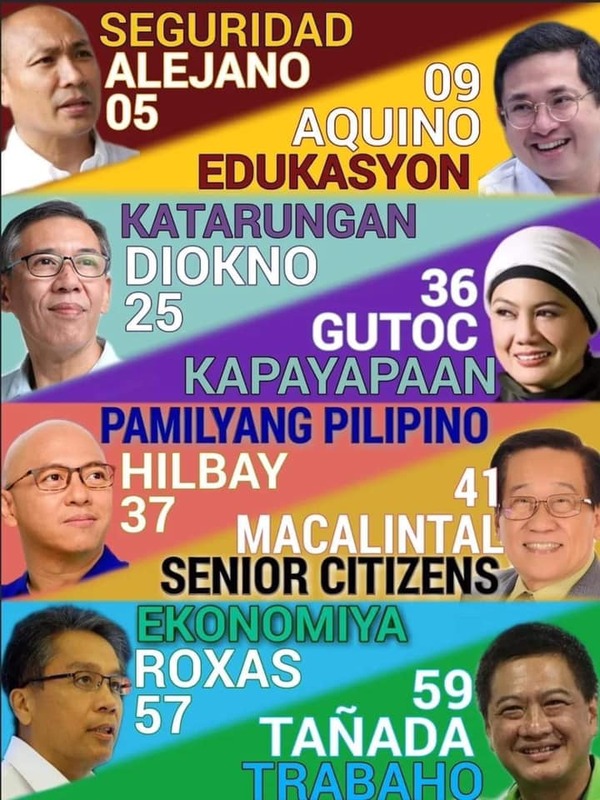 A Lucky Car Color of the Day will be announced daily, and the corresponding McDo treats. 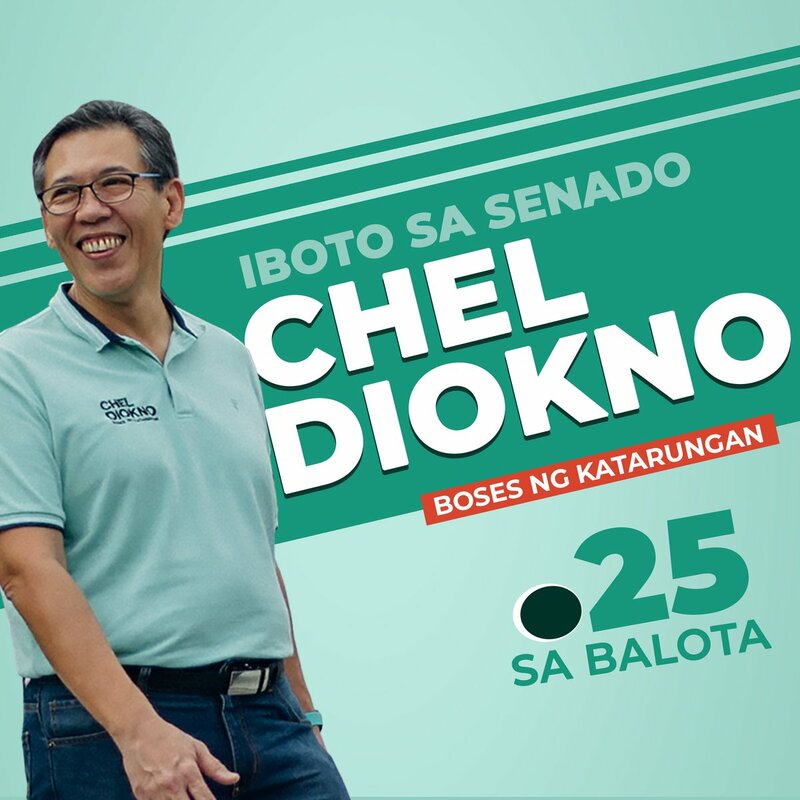 Valid at Metro Manila, Cebu, and Davao Drive-Thru stores only. Get FREE McDonald’s treats if you Drive-Thru at the participating McDonald’s stores in a vehicle with the lucky color of the day. Check out McDonald’s Facebook and Twitter pages to find out the lucky color of the day. Promo runs from July 23-27, 2018, from 4pm-5pm only. To qualify, Drive-Thru customers must have the coupon of the day that will be given away at the Drive-Thru lane of all participating branches. Customers must present this coupon at the Drive-Thru window on the date and branch indicated to claim the free product. Coupons are valid only on the date and at the branch indicated. Only one free item can be claimed per coupon. No coupon, no free item. Only one coupon can be redeemed per person or if a vehicle has multiple passengers, up to a maximum of 4 coupons per vehicle only. Free drink products cannot be used to upsize/upgrade a drink of any value meal. Free drink products are non-refillable. All free products are non-exchangeable for cash and/or other McDonald’s products. McDonald’s has the right to refuse redemption if the coupon was found to be tampered with. Only original McDonald’s issued coupons will be accepted.